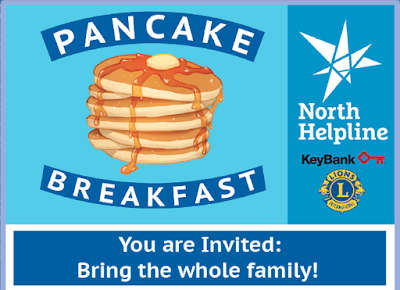 The North Helpline, which maintains food banks and support services in centers at Lake City and Bitter Lake, is holding a fundraising pancake breakfast on Saturday, June 23, 2018 from 9-11am at the Lake City Community Center 4319, 12531 28th Ave NE, Seattle 98125. 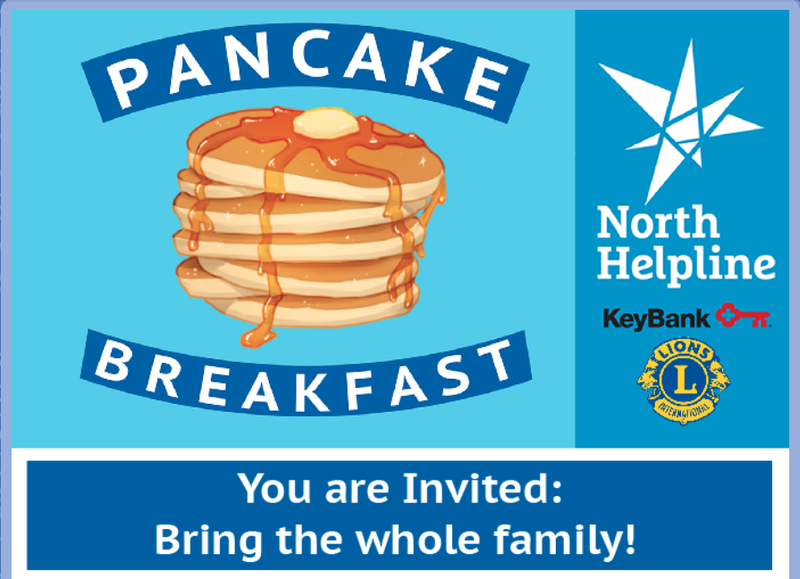 There will be pancakes, eggs, sausage, and coffee! At North Helpline, we believe that all deserve adequate food, housing, and respect. To include everyone in our community, tickets are pay what you can with a suggested donation of $10. Thanks to the generosity of the Lake City Lions, all proceeds help ensure your neighbors have food on the table and a roof overhead. Please buy tickets in advance so we know how much food to prepare. We hope to see you there!